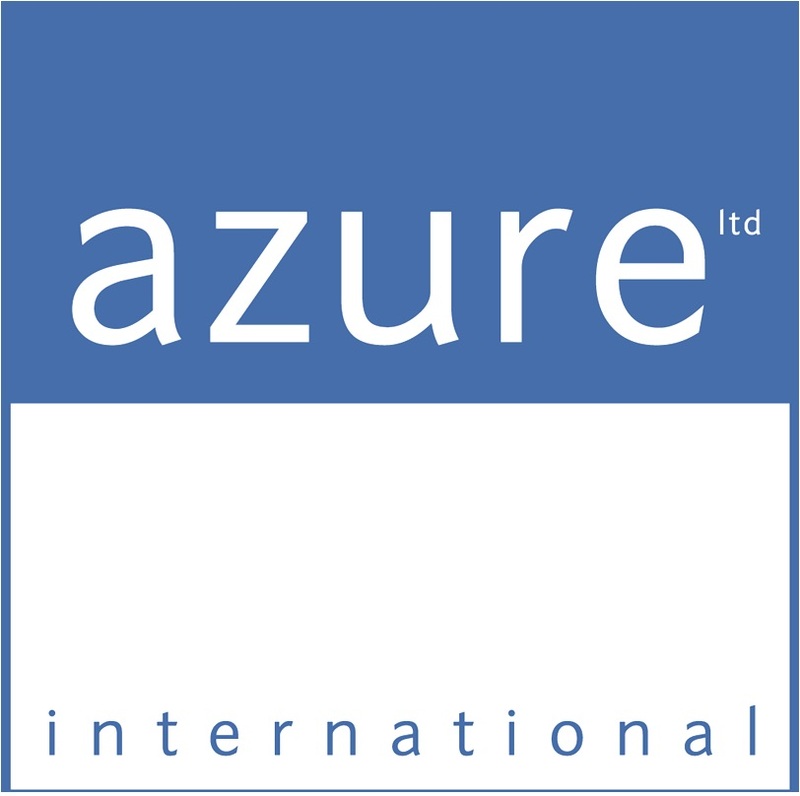 Sebastian Meyer, Director of Research & Advisory at Azure will deliver a keynote presentation at Winterwind International Wind Energy Conference held in Aare, Sweden, on 9 February 2016. 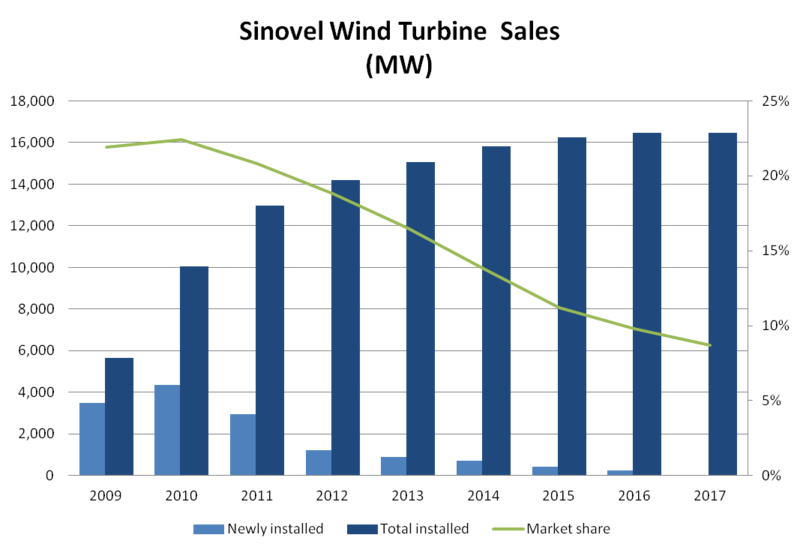 The presentation, entitled North Asia Driving the Cold Climate Wind Industry, will look at challenges and anecdotes from what has emerged as the world's largest concentration of wind turbines in northern latitudes. For more information, please visit the conference website. 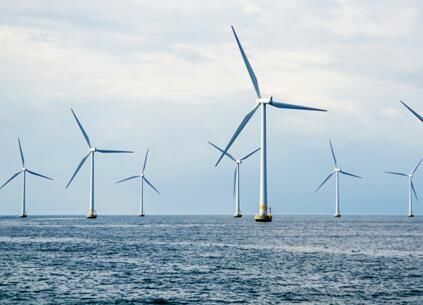 The report describes how 3-Gorges plans to create a large-scale development platform for new energy such as offshore wind power. 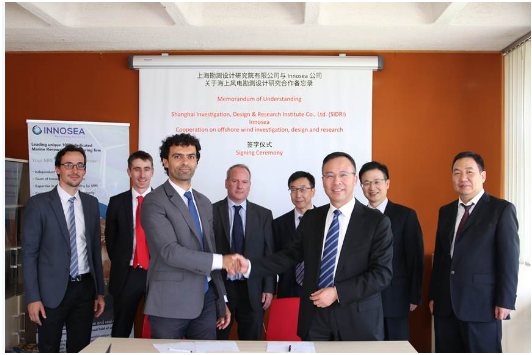 The Group's target is to develop wind and solar energy as its second main busines after hydro, mainly focusing on large-scale development of offshore wind power. 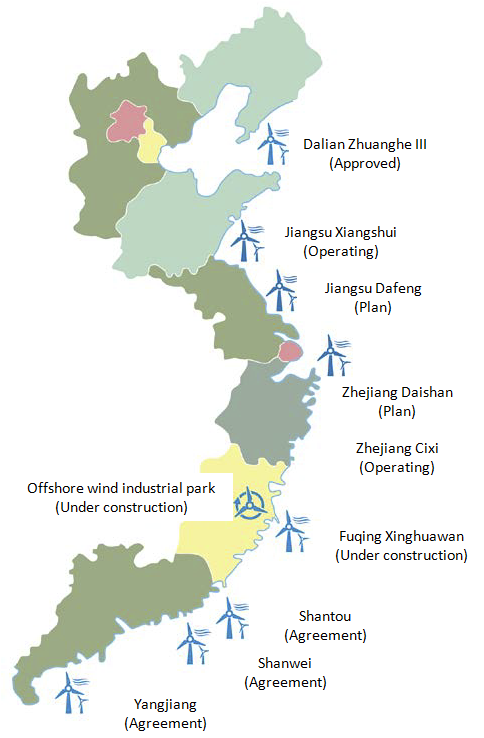 Three Gorges' Fujian Fuqing Xinghua Bay Phase I demonstration project is now in operation, featuring 14 wind turbines from 7 different manufacturers with unit capacity between 5 MW to 6.7 MW and a total installed capacity of 78.4 MW. 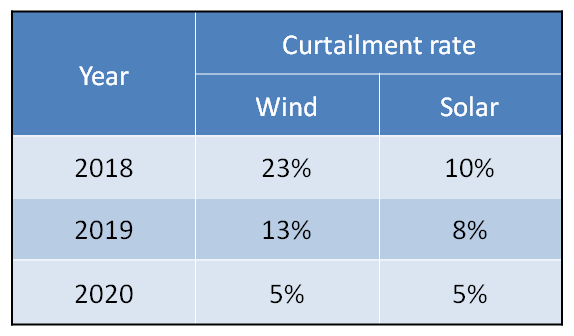 The demonstration project has had positive press last week as the offshore turbines just withstood Maria typhoon without any damage. 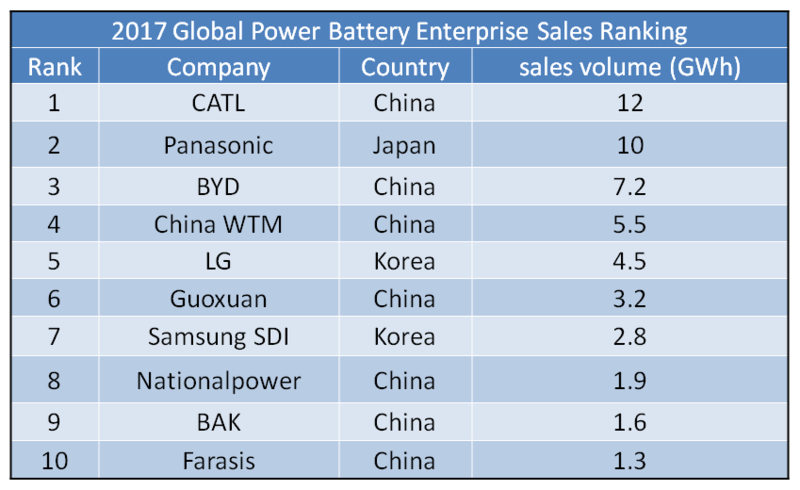 In 2017, CATL shipped 11.84 GWh of lithium-ion batteries, ranking first in the global market with a 17% market share. The listhas atotalof 48 items. 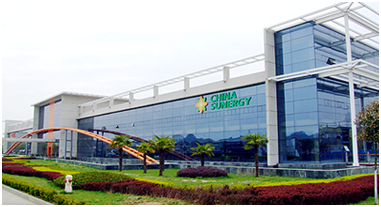 An interesting one is the addition ofelectrochromic andthermochromicsmart windows as well as othershading systems, including specific performance requirements..
NGC isthe leading Chinese wind turbine gearbox manufacturer, supplying a large number of domestic and international wind turbine OEMs.Neoglory Prosperity Inc. (hereinafter referred to as "Neoglory Prosperity ", stock code: 002147.sz), listed on the Shenzhen stock exchangesince April 2016, is a commercialand tourism real estate developper as well as a precision machinery manufacturingcompany.